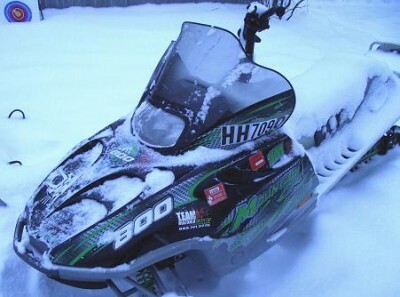 02 arctic cat mountian cat 800. has a fresh dealer rebuilt 04 900 efi about 150 hours on it. about 300 miles. 2.5 inch ported paddle track. very fast sled.